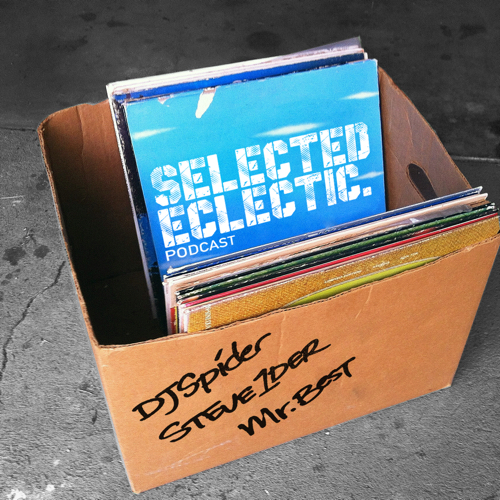 Selected Eclectic is a show hosted & mixed by DJ Spider, Mr. Best & Steve1der handpicking the best new music. No genre is off limits.  Check out the track listing after the jump. MIX: DMS MINI MIX WEEK #264 Danny Diggz - "Funky Summer 2017"